Find these limited-time items in the December Specials Shop in your Game Menu! The Force(s) of Fandom and the many, MANY requests we got from both you guys and our team members meant we could not let this weekend pass without a bounty(hunter)'s worth of gear celebrating the new Star Wars movie! 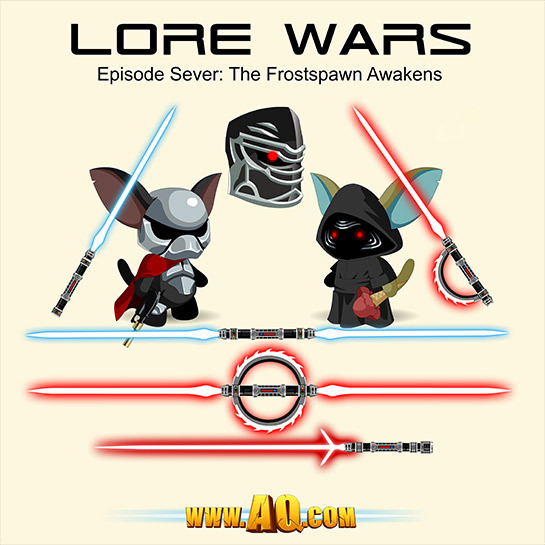 Find our Lore Wars items in the December Specials Shop until January 1st!